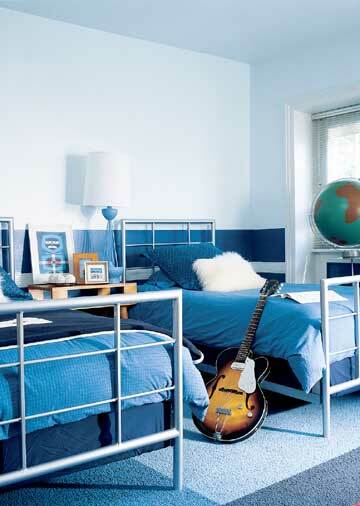 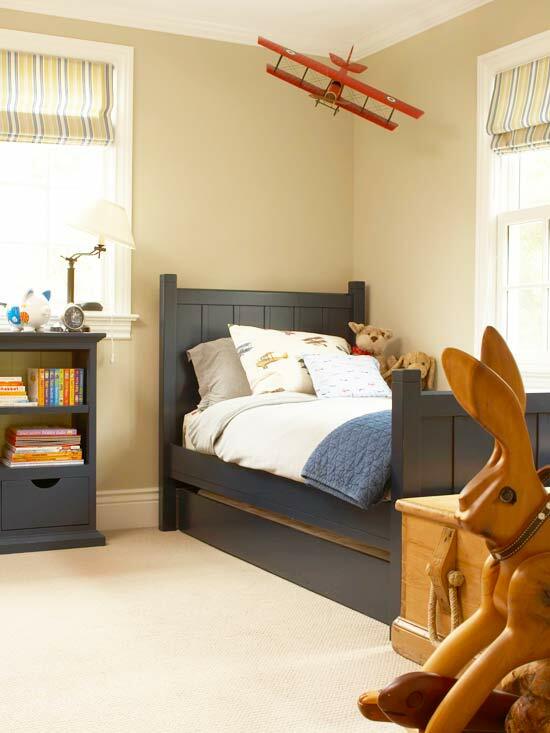 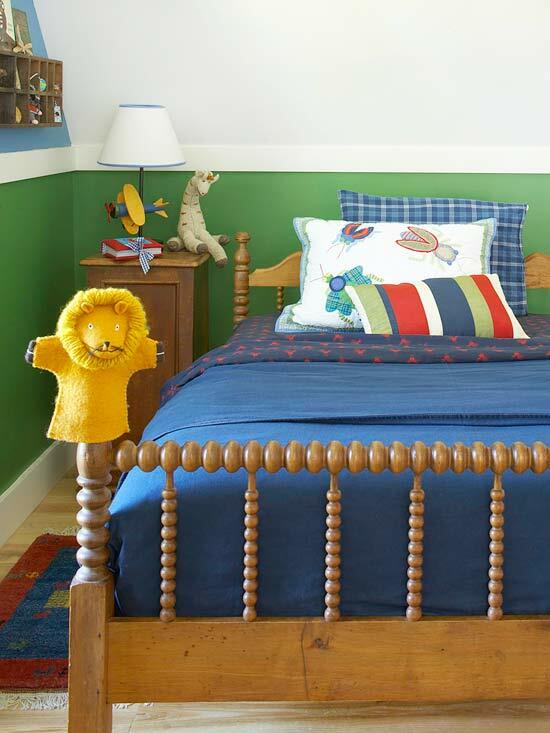 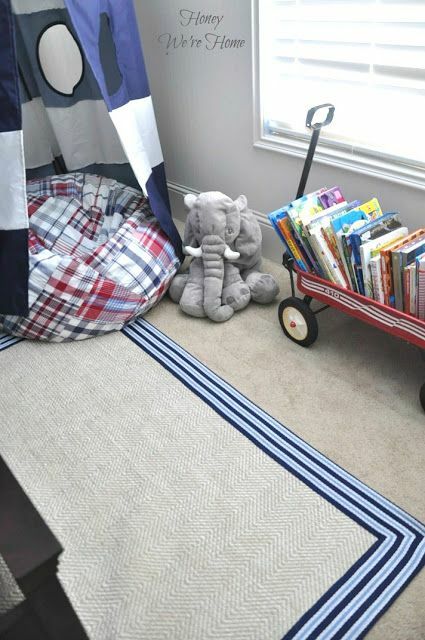 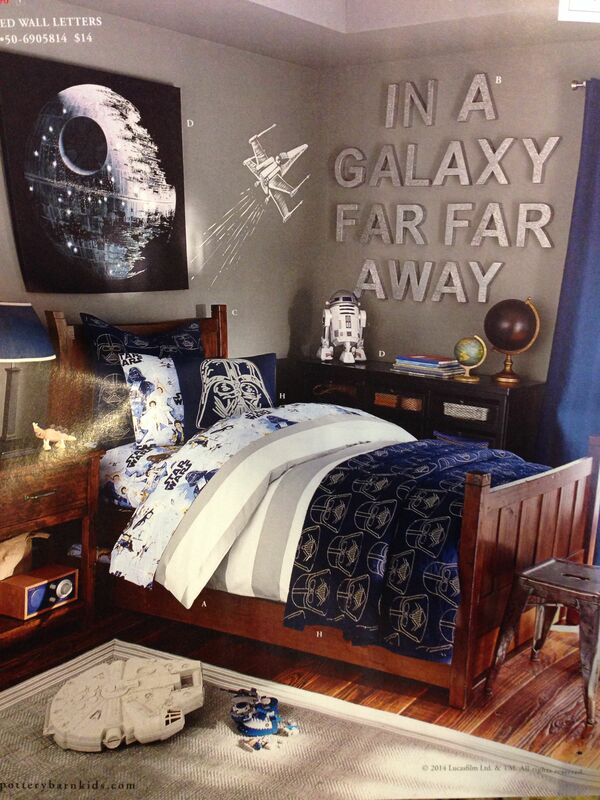 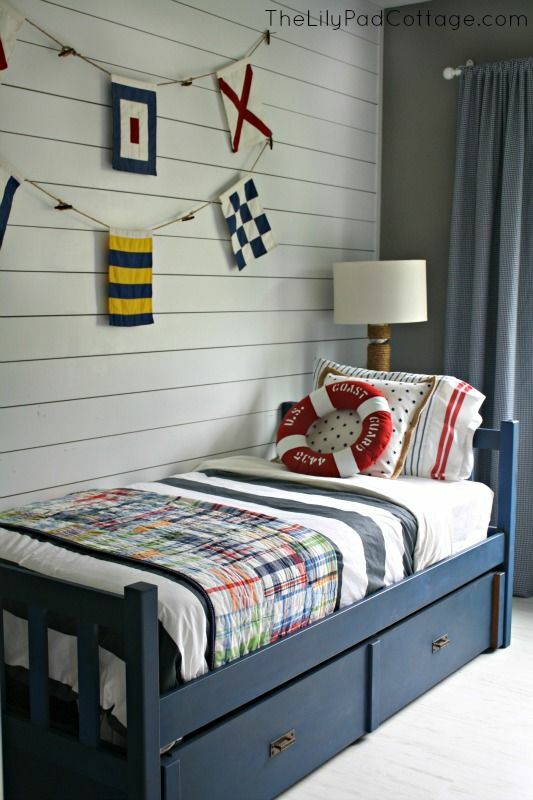 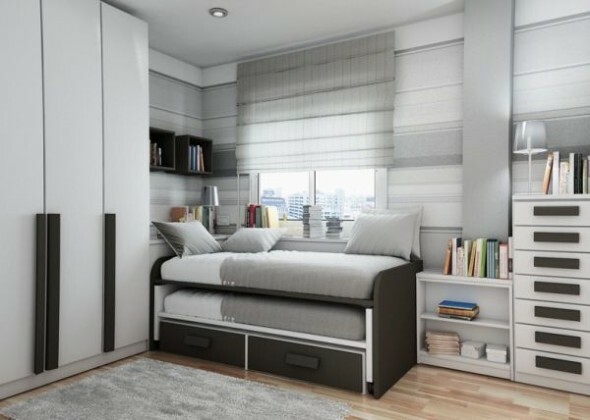 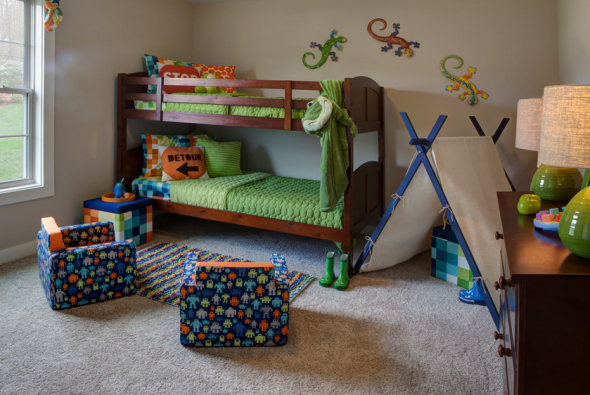 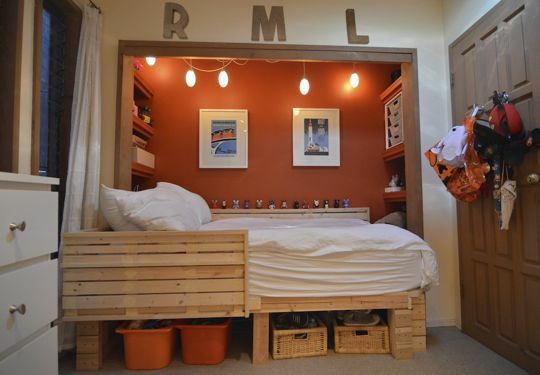 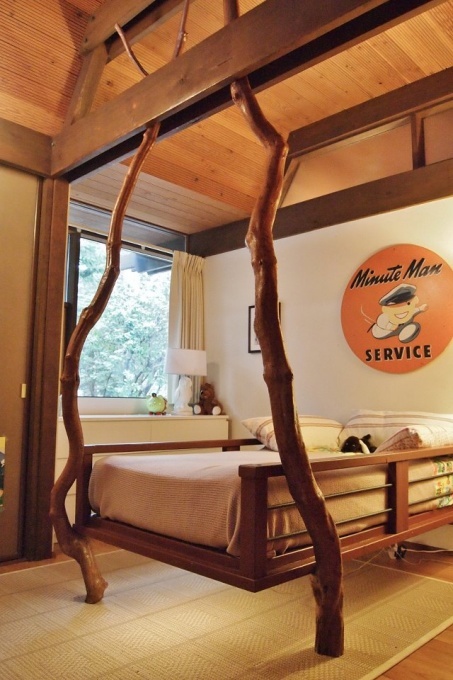 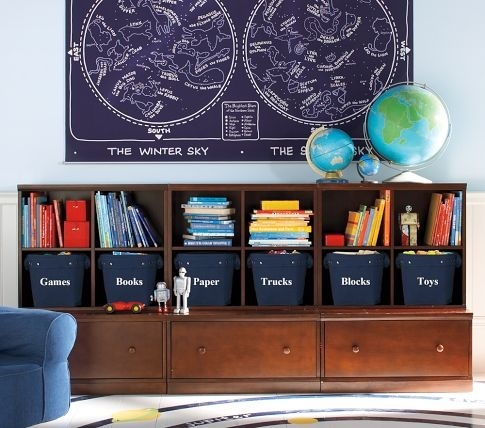 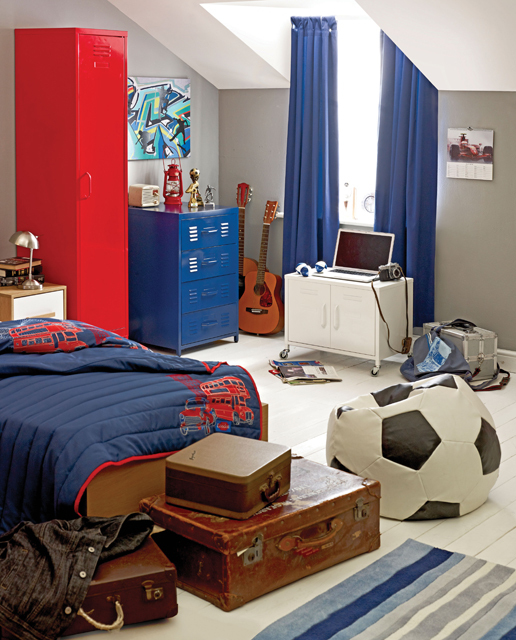 Designing a boys bedroom can be tricky, but it doesn’t have to be complicated. 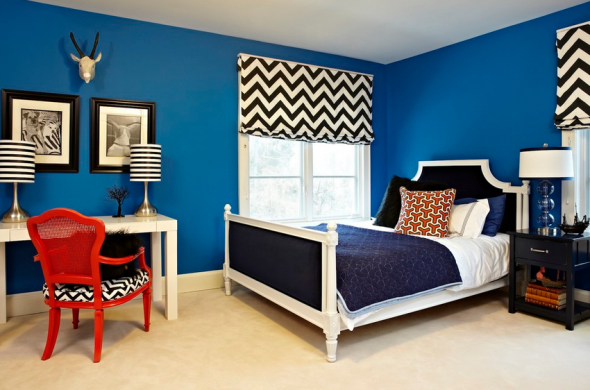 You may be looking more of white and blues or some dark shades in the room. 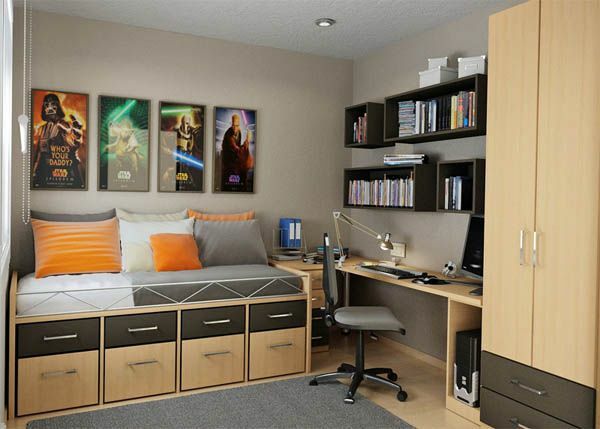 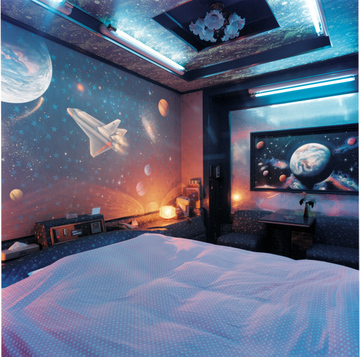 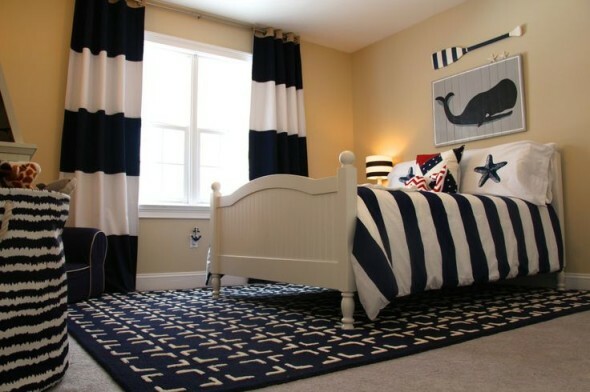 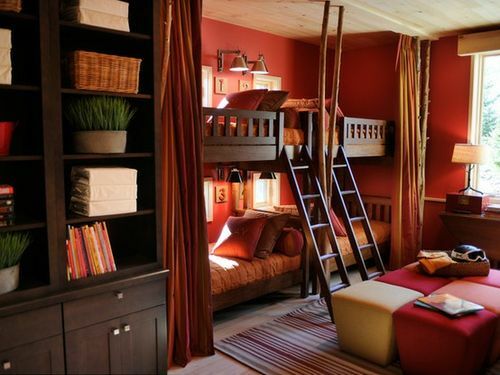 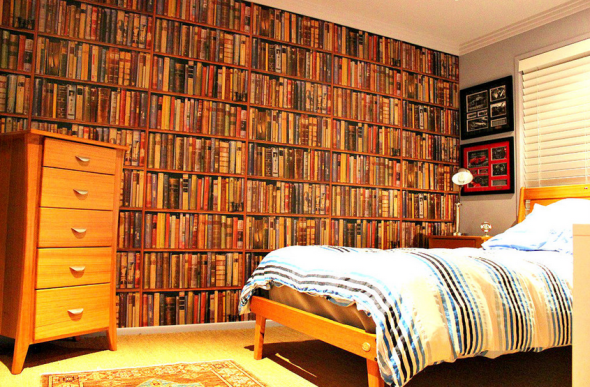 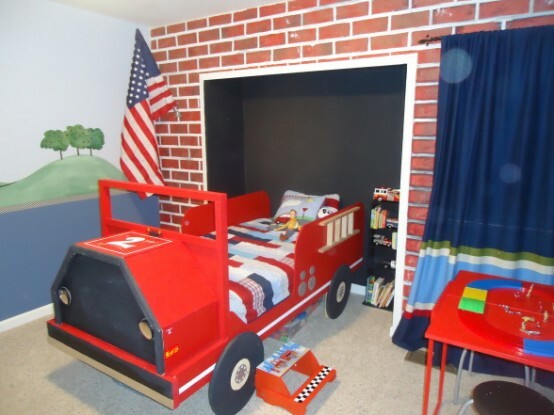 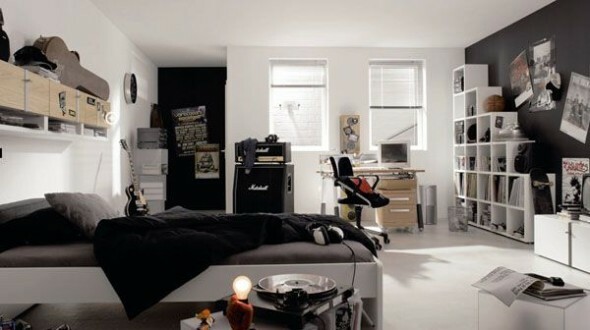 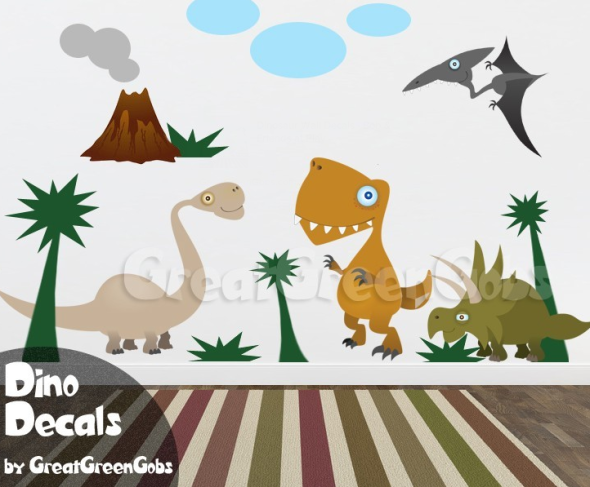 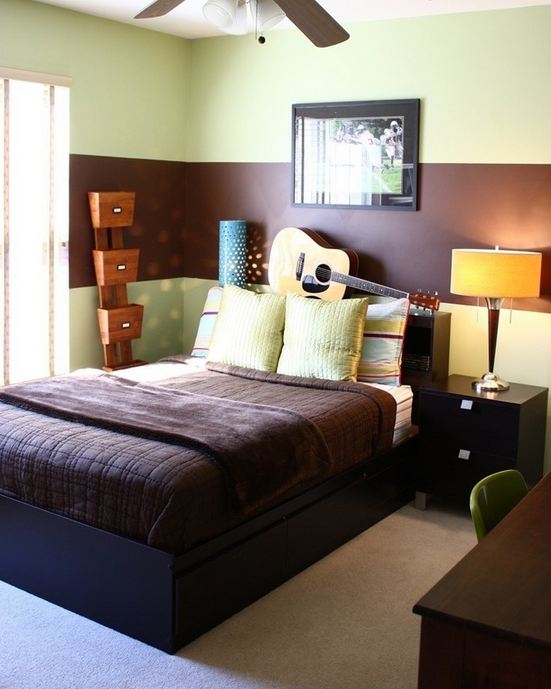 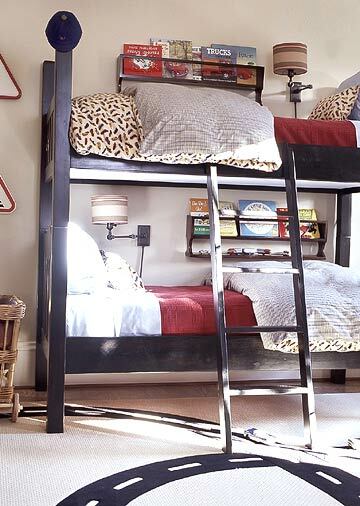 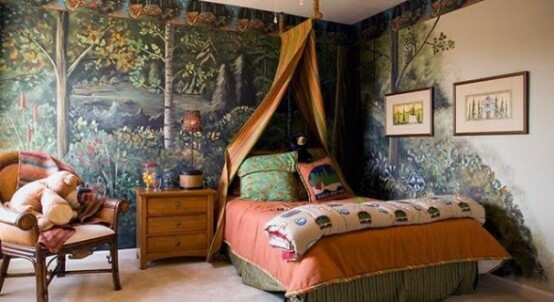 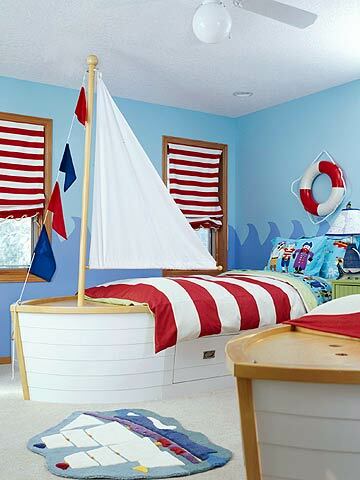 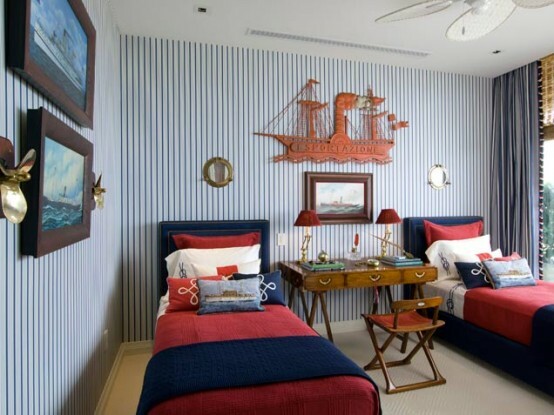 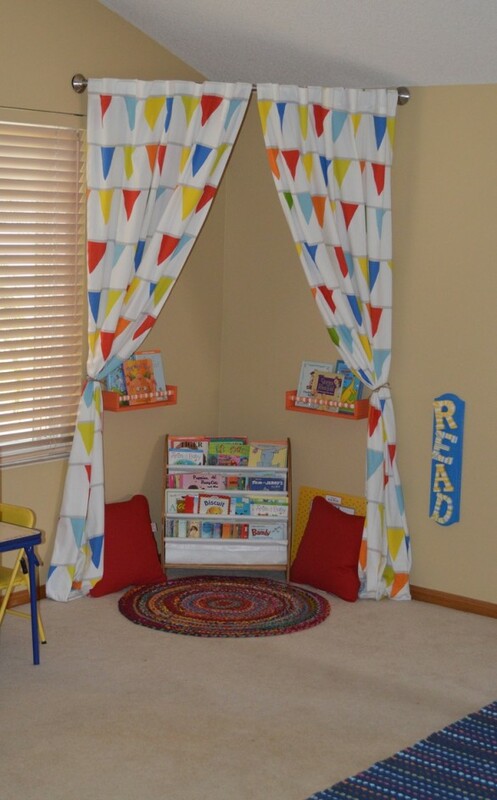 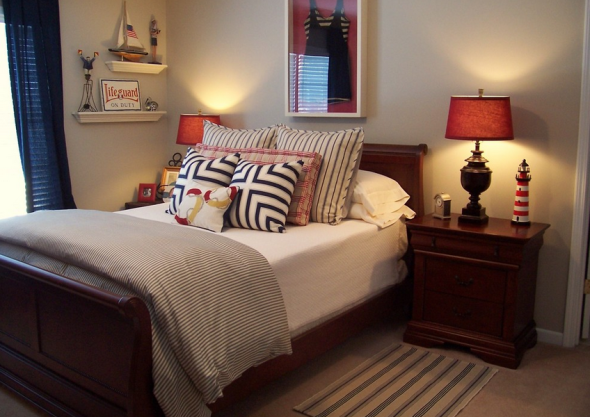 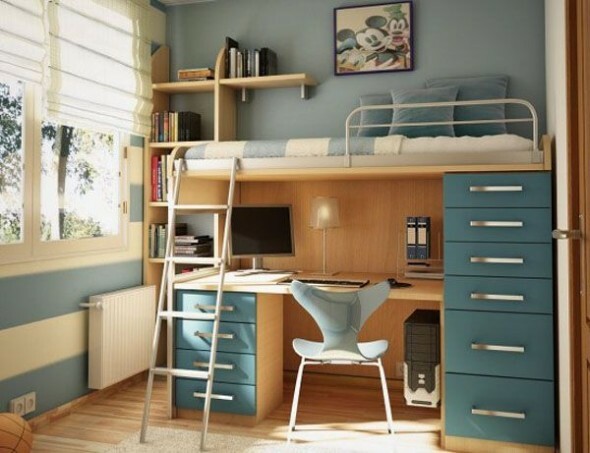 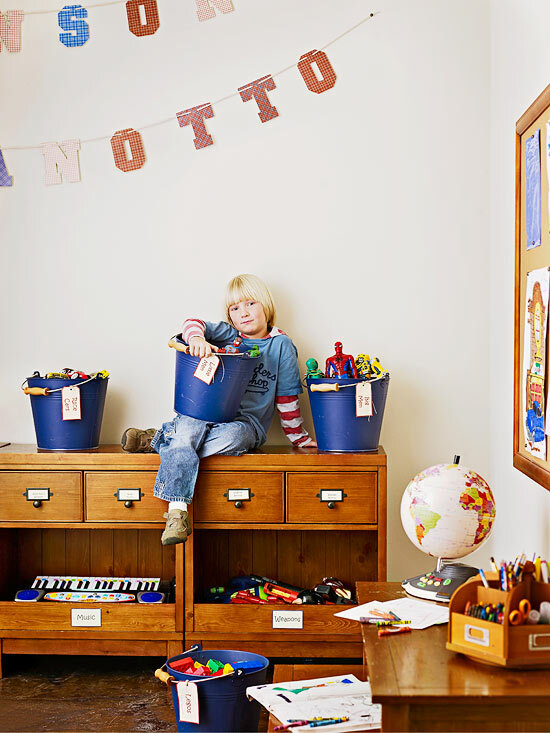 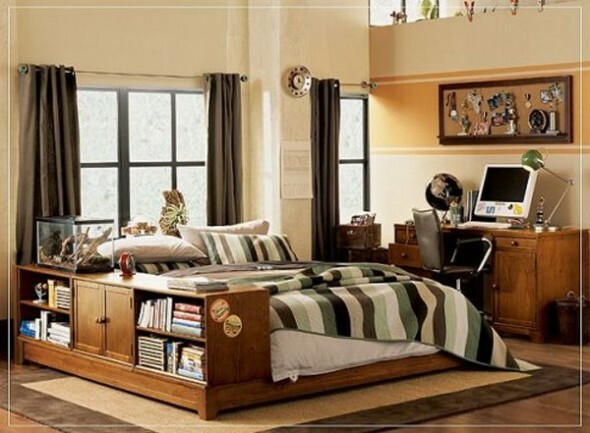 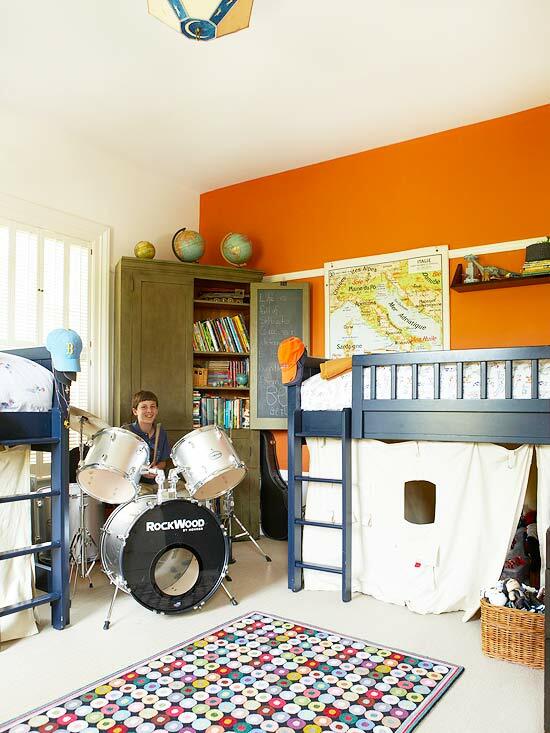 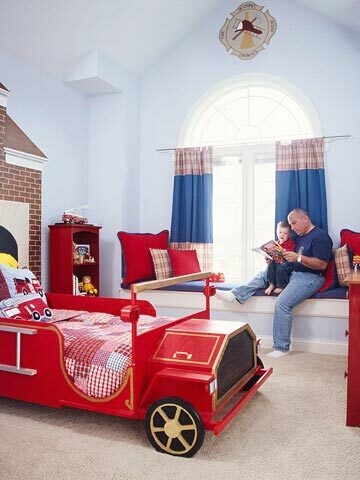 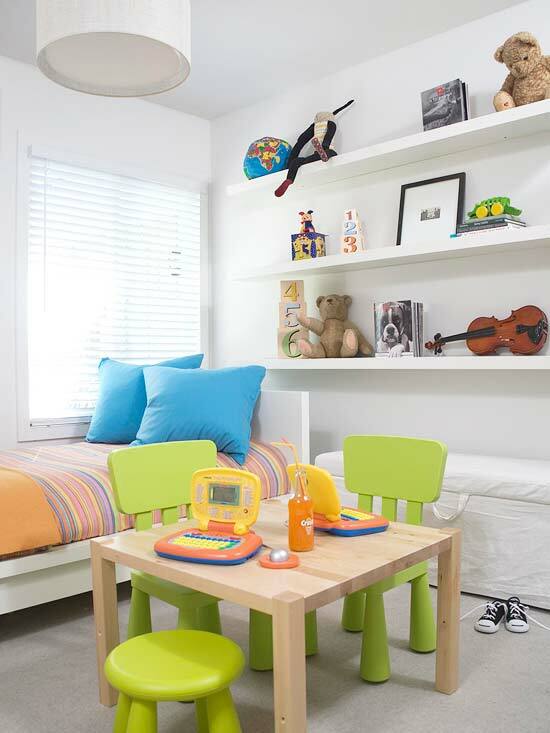 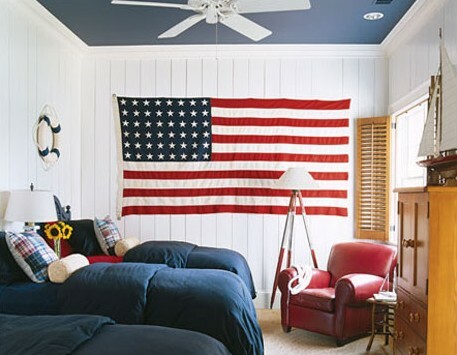 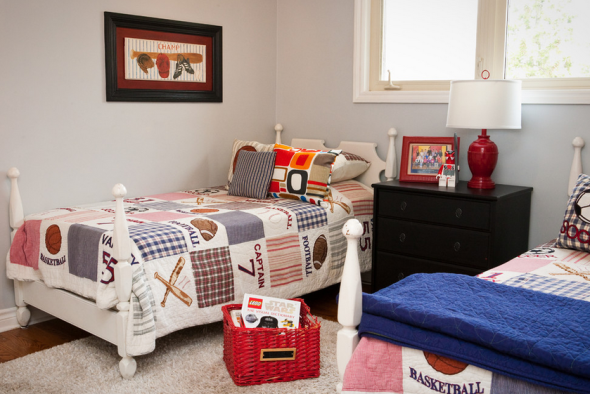 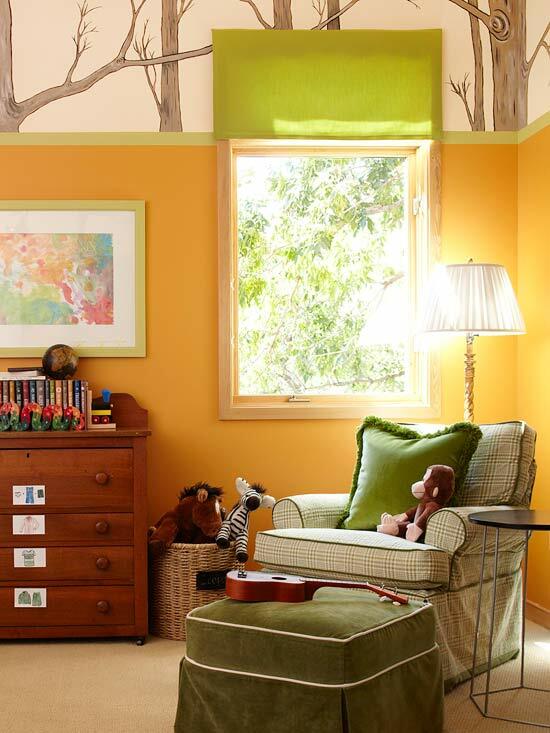 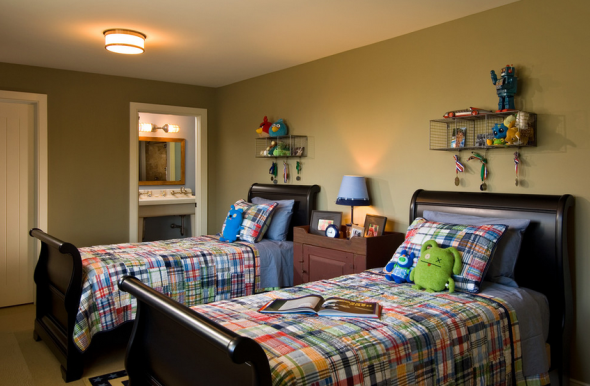 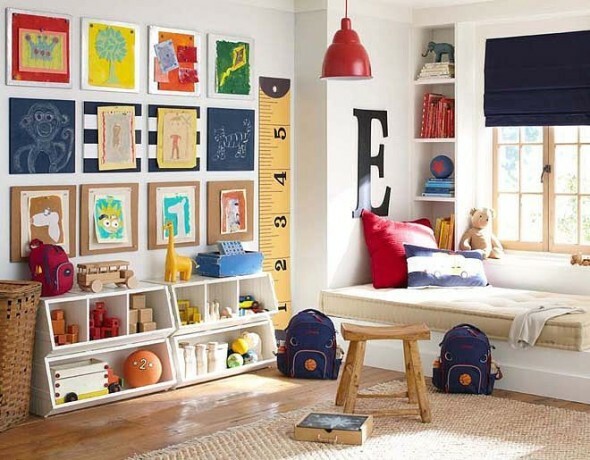 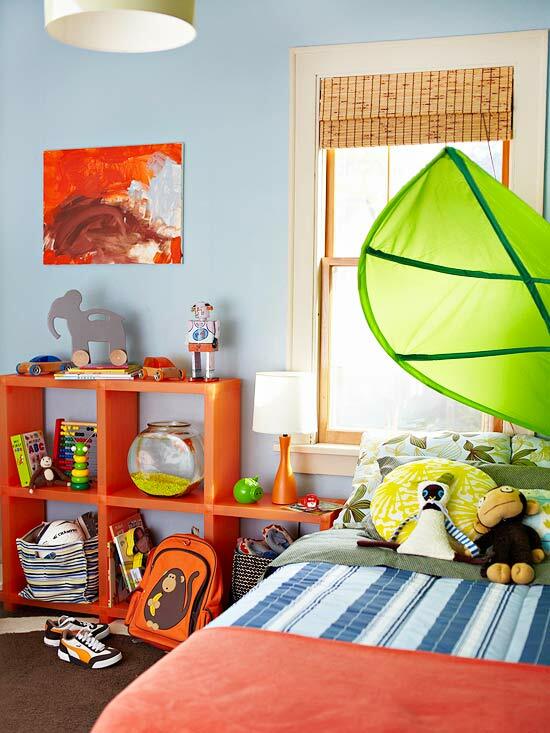 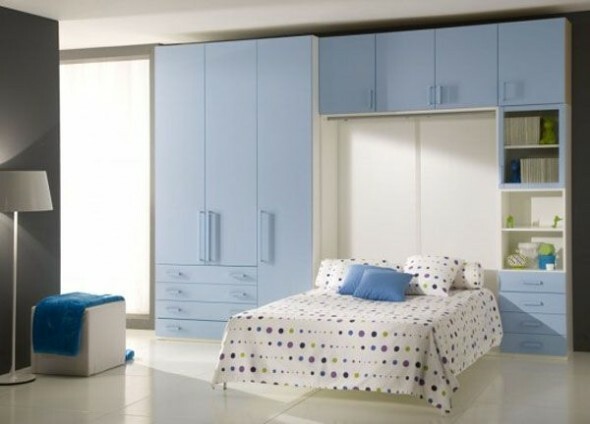 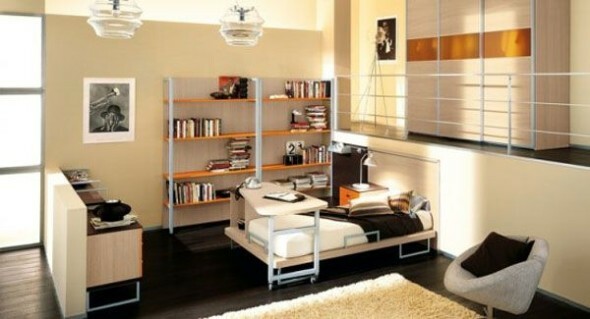 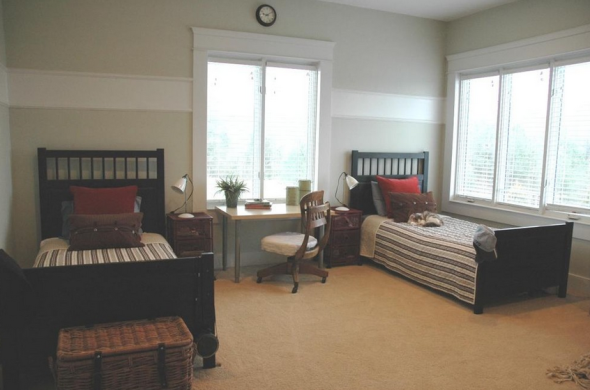 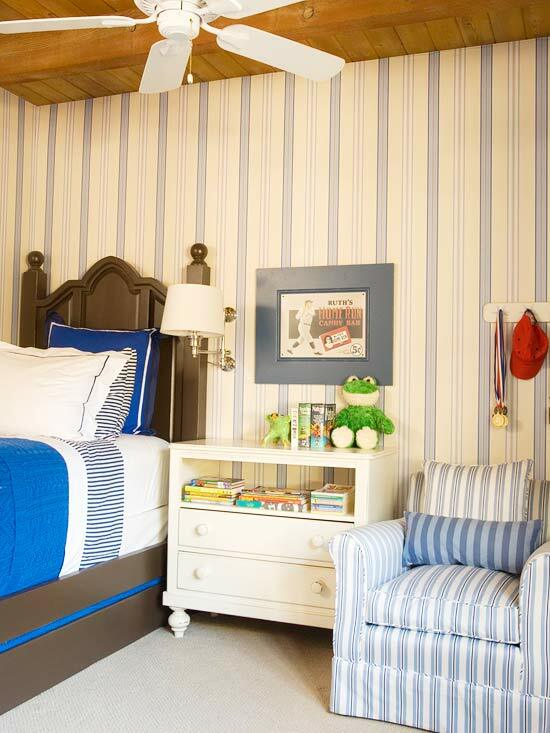 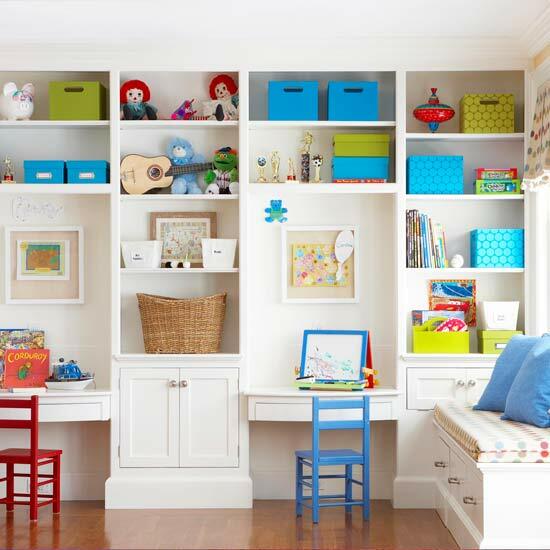 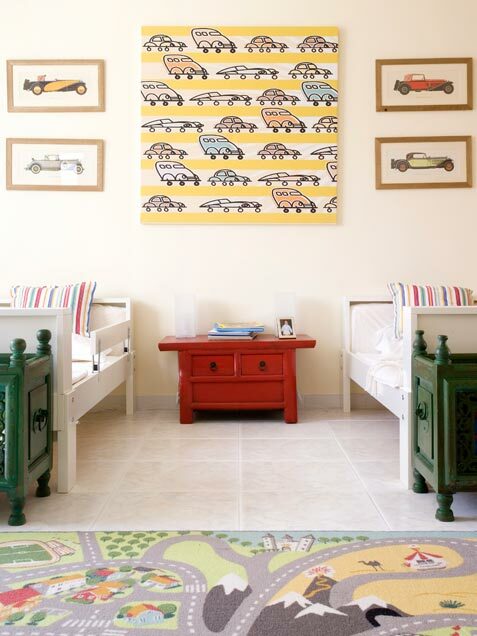 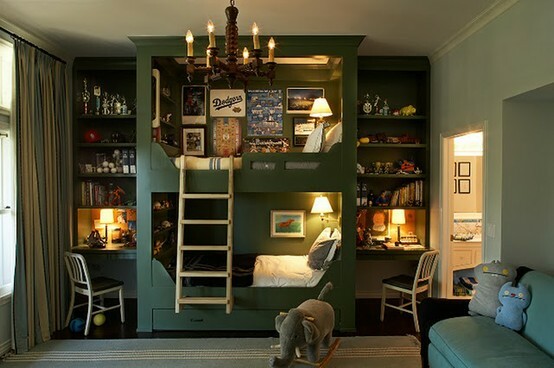 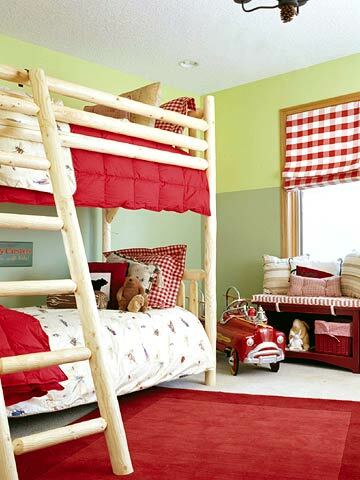 In this article you will see some of the most beautifully designed boys bedrooms.